I’m pleased to announce the Divergent Fates anthology. It’s in the works and will be available on a (tentative) release date around mid-June. With the mystery of the killer dolls behind her, Agent Kirsten Wren struggles with nightmares of what almost happened. She hopes for a few days to collect herself, but a false lead comes back to haunt her. Rahleigh, a shot-down reconnaissance pilot struggling to find water in the Badlands saves a feral boy from marauders. The child becomes Rahleigh’s mission, but something isn’t what it seems. Life in the Badlands is cheap, if hard-earned. When a lone traveler visits the settlement of Jericho with fertilizer for their struggling crops, the town sheriff must decide if trusting a stranger (a misstep that cost him dearly in the past) is worth risking the town’s safety. Facing another starving winter, the choice seems clear… but risking the attention of vicious local warlords may spell doom for Jericho. They left Cassie Black for dead, stranded in the middle of the desert with no hope of survival. After a chance encounter with the mysterious Prophet who heals her wounds, Cassie has one thing left to do, find her old crew and get revenge. Unfortunately, the Children of the Lost Cowboy and a being known as The Sentience have other plans in store for her. What’s a girl to do when all she wants is to stick a knife in her old boss’s neck, and fate insists on calling her a savior? Althea is determined to make Querq her home. She works to put aside her fears, clinging to the courage necessary to protect those she loves. The Old City lurks beyond the town’s walls, off-limits to children due to the dangers of creatures and ancient structures. When some local boys break the rules and get hurt while exploring, she doesn’t hesitate to help them―even if it means risking her life. Dachi is a samurai, a professional duelist, and a pacifist, guarding one of the most powerful men in Japan. But when he discovers that the someone is experimenting on the lowest caste members of society, how will he navigate conflicts of honor, duty, justice, and morality? And what does justice even mean when society grants the high the right to commit heinous acts on the low, and even questioning your superiors can be a capital offense? Retirement was great, but an unexpected job offer was too much to pass up. Unfortunately, Patton forgot that if something looks too good to be true, it probably is. He should have stayed retired. Min-gun lives for hovercar racing in the Korean underground until gangsters get involved and threaten the life of the racer he loves. Few Mexican-born commoners manage to rise far in the Allied Corporate Council, but Manuel has spent years playing by all the rules, covering up his heritage, and even adopting the Euro name Manfred. 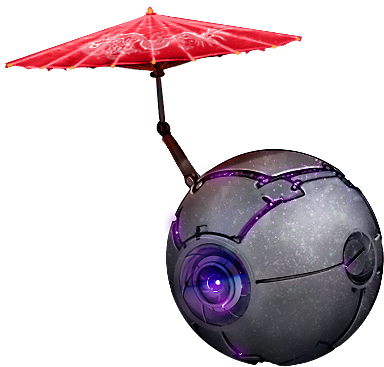 An assignment to infiltrate a resistance cell and destroy it from within offers a chance at recognition, if it doesn’t erase his psyche. Nina Duchenne is adjusting to her new life with a doll body and a position with Division 9. Amid one of the darkest cases she’s ever worked, she finds a surprising glimmer of light for her dreary soul. Dmitri was a loyal citizen of the Allied Corporate Council, a modest man of modest means who knew how to keep his head down and his mouth shut. But everything changed when a routine Citizen Management sweep led to his beloved daughter’s arrest. Stripped of citizenship and cast out of his home, Dmitri struggles to survive on the broken streets of post-industrial Russia. When a chance encounter brings him into contact with a burgeoning resistance moment, he must decide just how far he’s willing to go to atone for a lifetime of inaction. 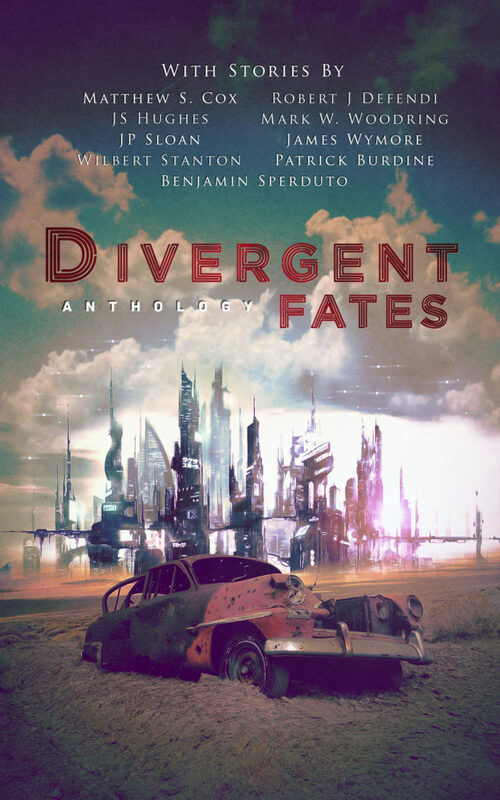 This entry was posted in Blog and tagged Anthology, Divergent Fates, News by Matthew Cox. Bookmark the permalink.